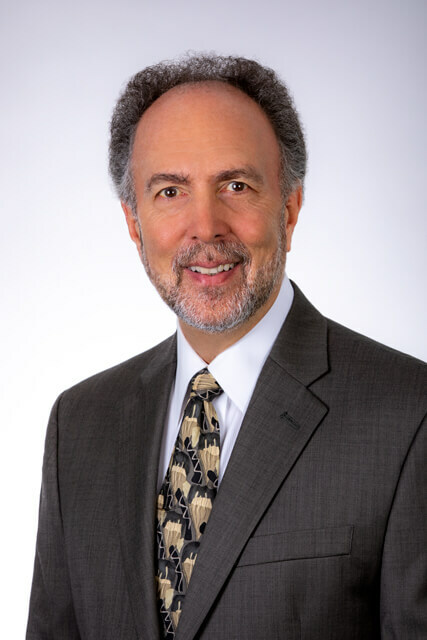 Jerrell Shelton has more than 30 years of executive and corporate governance experience across several industries including information services, telecommunications, manufacturing and distribution. Previously, he was a visiting executive at IBM Research, where his team created and developed WebFountain, a project contributing significantly to IBM’s software strategy. He was also president and CEO of NDC Holdings, Continental Graphics Holdings, Thomson Business Information Group and Advantage Companies. Under his leadership, each of those companies achieved rapid revenue growth, improved profitability and increased shareholder value. Shelton holds a B.S.B.A. degree from the University of Tennessee and an MBA from Harvard Business School. 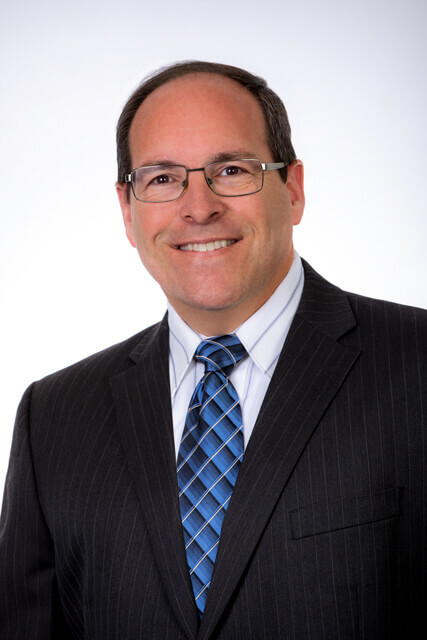 Robert Stefanovich has more than 20 years of experience in financial management, including more than a decade as a senior-level financial executive in the health care and technology industries. Stefanovich has served as CFO of Novalar Pharmaceuticals, a venture-backed specialty pharmaceutical company. Previously, he served as the CFO of three publicly traded companies including Xcorporeal, a medical device company, Artemis International Solutions Corporation, a software company, and Aethlon Medical, a medical device company. Previously, he was vice president of administration at SAIC, a Fortune 500 company. Stefanovich also served as a member of the Software Advisory Group and as audit manager with Price Waterhouse LLP’s (now PricewaterhouseCoopers) technology practice in San Jose, Calif., and Frankfurt, Germany. He currently serves as a board member of Project InVision International, a leading provider of business performance improvement solutions. He received his master’s degree in business administration and engineering from the University of Darmstadt in Germany. 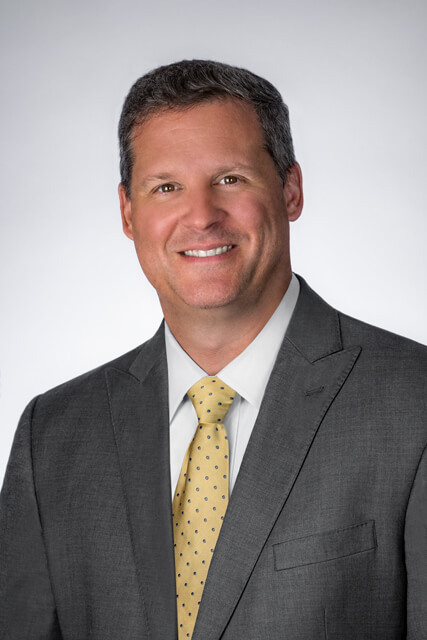 Mark Sawicki brings 15 years of business development and sales management experience, having consistently delivered on corporate revenue and market share goals in the pharmaceutical and biotechnology industries. Sawicki was most recently the chief business officer at AAIPharma Services Corporation/Cambridge Major Laboratories Inc. Additionally, he has served in senior business development roles at CMC Biologics and Albany Molecular Research Inc. (AMRI), where he increased revenue at rates far outpacing industry standards. Sawicki holds a bachelor’s in biochemistry from the State University of New York at Buffalo and a Ph.D. in biochemistry from the State University of New York at Buffalo, School of Medicine and Biomedical Sciences. He also received graduate training at the Hauptman Woodard Medical Research Institute. Sawicki has authored a dozen scientific publications in drug discovery with a focus on oncology and immunology. Bret Bollinger has an extensive background in domestic and international manufacturing environments, along with experience in new product design and implementation. Prior to joining Cryoport, Bollinger was director of operations and engineering for Triangle Brass Manufacturing. Prior to that, he served as a business process consultant for Cardinal Health and served as operations and order fulfillment manager for Ingersoll-Rand's Falcon Lock Company. Bollinger holds a bachelor’s in mechanical engineering from Sacramento State University. Phil Wilson is an accomplished supply chain executive with over 25 years of industry experience. Prior to joining Cryoport, Phil served as Vice President, Supply Chain for Ancillare LP and before that, as the Director of Global Operational Programs at Catalent Pharma Solutions, where he managed all aspects of the pharmaceutical supply chain. He holds a Master’s Degree in Supply Chain Management from Pennsylvania State University and is currently focusing his post graduate work in Clinical Trial Management from Temple University School of Pharmacy. He also holds multiple compliance certifications, including Transportation and Logistics by APICS (CTL), Business Continuity Professional by the DRI International, Certified by the IATA/FIATA as an Air Cargo Transportation Specialist, and licensed by the United States Treasury Department as a Customs Broker. Thomas Heinzen brings over 23 years of executive experience in investment banking and equity trading to Cryoport. Prior to joining Cryoport in 2015, Heinzen was the head of trading at Protective Group Securities and later a senior vice president at Emergent Financial Group. He currently serves as chairman of the board for Spire Credit Union. Heinzen holds series 4, 7, 55, 63 and 65 securities licenses and has a bachelor’s degree in finance from the University of St. Thomas. Joseph Rotino has extensive background in setting quality, regulatory and compliance standards and systems in the medical device industry. 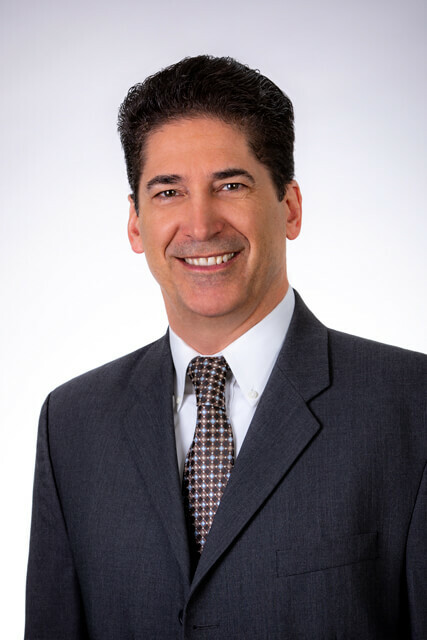 Before joining Cryoport, Mr. Rotino was Vice President of Quality and Regulatory Affairs at Biolase, Inc., which designs and manufactures dental laser systems. There, he led efforts in quality systems development, supplier quality improvements, operational and product development enhancements, with oversight of all quality, regulatory and clinical compliance. Prior to that, he served as Director of Quality Assurance for Johnson &amp; Johnson’s Advanced Sterilization Products division, leading quality efforts in both new product development and life-cycle management, as well as lead role in the Terminal Sterilization Strategic Business Unit. 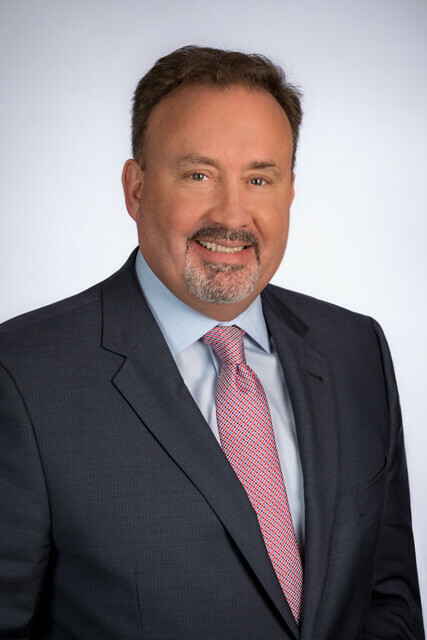 Prior to J&amp;J, Rotino served as Vice President of Quality and Regulatory for Pro-Dex, Inc. which developed and manufactured powered surgical devices, and Vice President of Quality Assurance for Sybron Dental Specialties (a Danaher Company), a leader in orthodontic, endodontic, dental composites and implants. 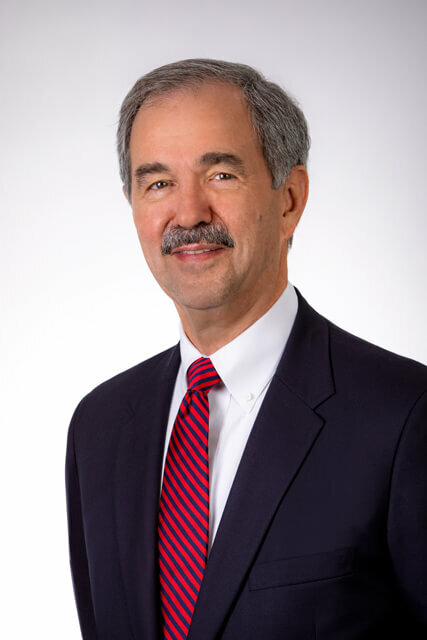 Early in his career, Rotino held leadership positions at Baxter Healthcare, Kendall McGaw (currently B. Braun), and ITT corporations, were he established key quality systems and developed expertise in numerous manufacturing processes. Rotino holds both a MS in Quality Assurance, and BS in Mathematics. 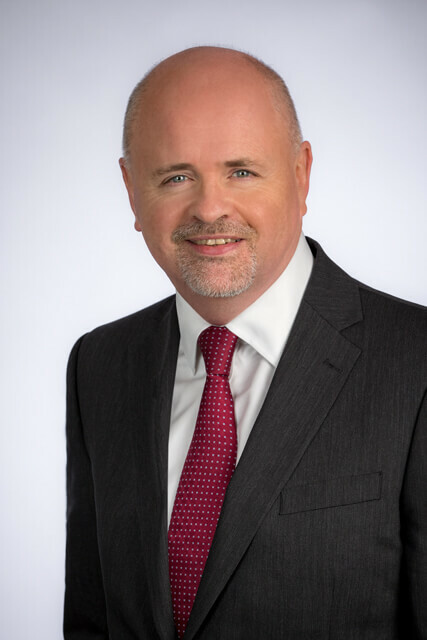 Rob Jones is an accomplished supply chain executive with 29 years of commercial development experience and 10 years’ experience in the blood transfusion industry. Qualified in Hematology and Blood Transfusion Medicine, he originally worked at the UK National Blood Service at the Birmingham Laboratories. He then took up a technical support role at DuPont Virology Diagnostics before moving into commercial roles at Sorvall Inc and Kendro Laboratory Products. Rob took the opportunity of establishing, and managing the first commercial biorepository in the UK in 2004, which subsequently became Fisher Bioservices UK following the acquisition by Thermo Fisher Scientific. He is now responsible for the strategic expansion of Cryoport’s Bioservices initiative and will oversee the introduction of a range of new services in the field of critical supply chain support. 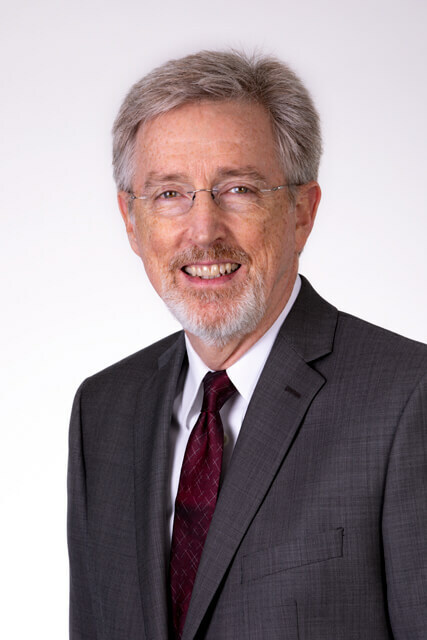 John Phillips has more than 30 years of experience in sales and development of technology services, with his primary expertise in the consulting and outsourcing services marketplace. Prior to joining Cryoport, Mr. Phillips was with Windstream Communications where he was responsible for the development, strategic positioning and implementation of Windstream's Enterprise Managed Services. Previous to Windstream, Mr. Phillips worked in sales leadership and managed services at CBIZ where he architected key business policies and alliances that accelerated strong revenue growth. Mr. Phillips began his career with Xerox Corporation where he successfully served in various sales and business development positions. John holds a Bachelor of Science Degree in business from Oral Roberts University.